Click on each of the photos below for helpful information on Copper Range Hoods installation, care and more. 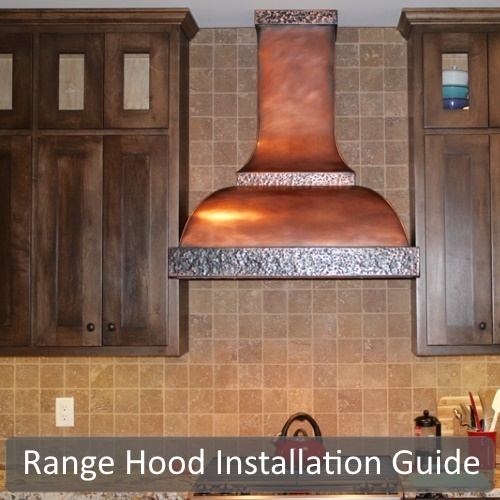 Our resources section will teach you how to properly measure the space needed for your Copper Range Hood, how to install your vent and hood once delivered, as well as proper long-term maintenance and care. Follow our easy range hoods installation, care and maintenance instructions and you’ll enjoy your kitchen range hood for a lifetime! 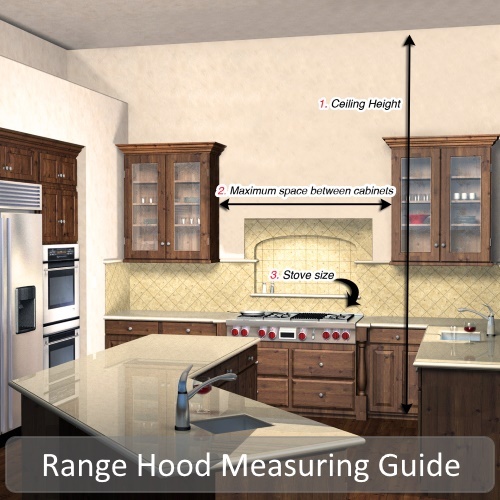 Our Hood Measuring Guide page provides easy, step-by-step instruction on how to measure the space for your new Range Hood. Once you’ve collected all of the measurements and data, we’ll be ready to get you set with the perfect Hood Range for your kitchen. Don’t be intimidated, our Hood Range Installation Page provides step-by-step guidance on how to install your Wall or Island Mount range. We also provide a breakdown of the tools you’ll need. Plus, Art of Range Hoods is available for customer support. We make it EASY to install your new Range Hood! Now that we’ve measured, shipped and installed your amazing Copper Hood Range, you need to know how to care for and preserve its beauty. 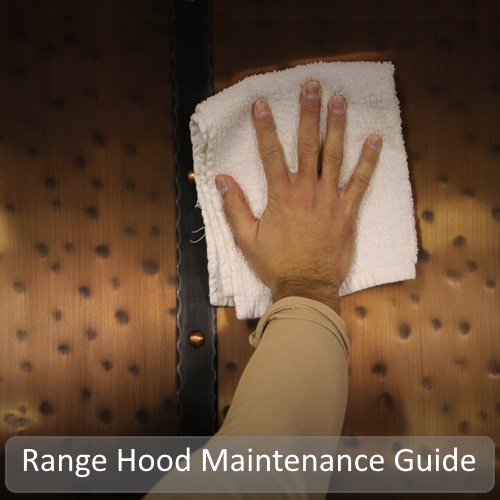 Our Maintenance and Care Guide Page lends all of the information you’ll need to care for your Hood Range as long as you have it. 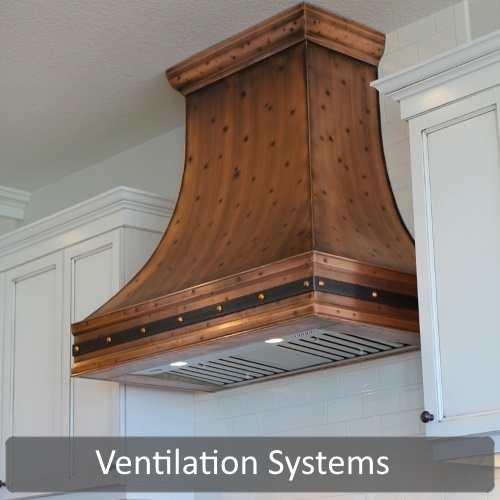 A Hood Range and a Vent System are two separate pieces, so you must know how to care for both. Our Ventilation Resource Guide breaks down the importance of a quality ventilation system, the reason you should purchase one through our partners at Tradewind and how to install it once it arrives. Questions? Contact Art of Range Hoods Today! Call 360-891-6540 or email: info@artofrangehoods.com during normal business hours (8am – 5pm PST) for customer support.